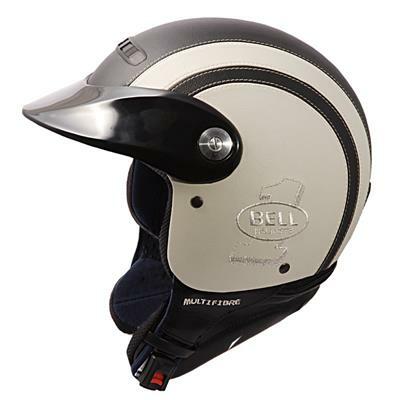 Moto Central currently has special offers on two Bell helmet shell styles with savings of up to £90. Both the Bell Shorty Custom and the Bell Shorty Shadow have had their prices reduced. The Shorty Custom is made from composite fibre, has a fitted peak and padded neck pieces. The Shorty Shadow is the same construction but with a jet-style visor instead of a peak. The Shorty Custom is down from £189.95 to £129.95 and the Shorty Shadow is reduced from £229.95 to £139.95.